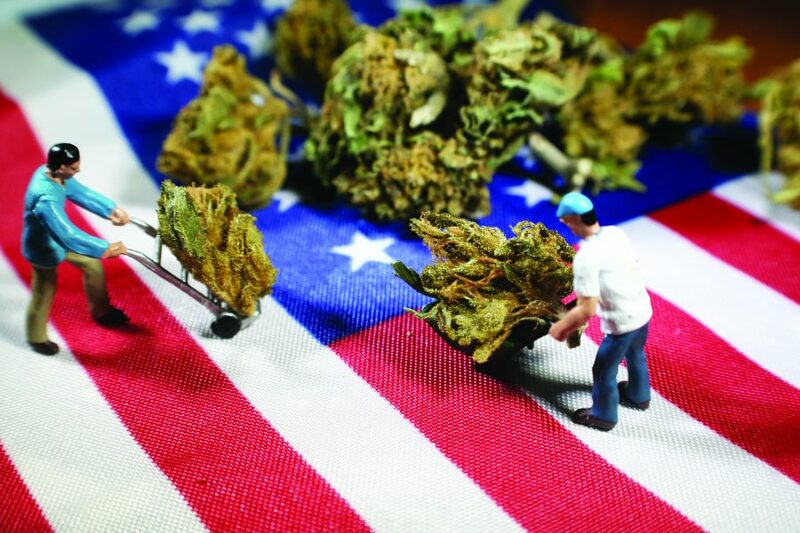 The Michigan Regulation and Taxation of Marihuana Act is an initiative that will, if enough signatures are gathered, appear on the November 2018 state ballot. 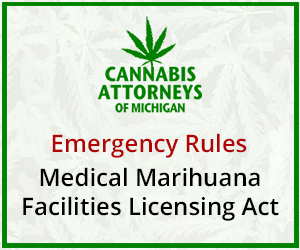 Given the growing support for legal recreational cannabis, it may seem like a logical next step, but it is also a potentially thorny one in light of the fact that Michigan will barely have begun licensing its first medical cannabis facilities in 2018. The initiative proposes to legalize recreational cannabis use for adults ages 21 and older, create regulated and taxed cannabis businesses and micro-businesses (the cannabis equivalent of a brew pub), legalize industrial hemp and allow the expungement of convictions for cannabis offenses predating the initiative. The last two objectives are reasonably self-explanatory, and they are set forth in a straight-forward manner in the ballot language. The complexity starts with the unlicensed conduct options and the regulated and taxed business structures, which diverge from the newly-passed Medical Marihuana Facilities Licensing Act (MMFLA) which licenses, regulates and taxes medical cannabis facilities. Some of the more provocative language is in Sections 4 and 5. Section 4 seems to allow a person to possess an unlimited amount of cannabis in their residence, as long as only 2.5 ounces is out at a time. At the first read, the amount one can possess at home appears to be limited to 10 ounces in Section 5, until you read that you can also possess “any marihuana produced by marihuana plants cultivated on the premises.” Section 5 also appears to permit unlicensed, home-based, cannabis nonprofits, because you can grow and harvest 12 plants, process the cannabis, store it and give away 2.5 ounces at a time. And while a nonprofit may not sound all that enticing, remember that Blue Cross Blue Shield is a nonprofit. So is the National Football League. Also noteworthy is the prohibition against both commercial and residential property owners banning non-smokable cannabis on their properties, which could present some uncomfortable conflicts between state and federal law in the event that cannabis is still federally illegal when this passes (think public housing). The greatest difficulty, however, will likely be in the implementation of the initiative. 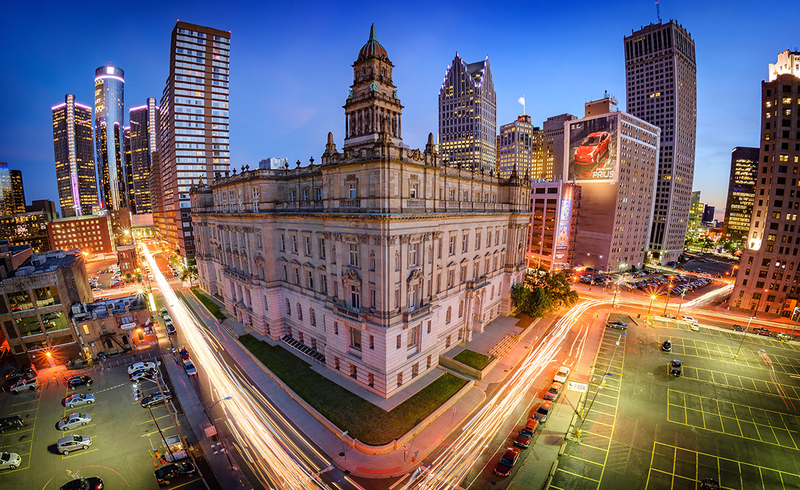 Because of the unavoidable conflict with the MMFLA, it is difficult to know how Michigan and its municipalities will manage two brand-new competing regulatory programs and a host of new unregulated cannabis conduct. Moreover, because this initiative and the Michigan Medical Marijuana Act would both be equally authoritative, yet conflicting, referenda laws, it will be left up to the courts to untangle the inevitable pretzel knot. There is a lot here to read and absorb, and quite a lot that it proposes to accomplish. Ultimately, it will be up to Michigan’s electorate to make an informed decision about what’s next for our state.